We are based in Texas, and although I was born in another state (sssshhh, don’t tell anyone), I have lived in the Great State of Texas the majority of my life. And, in Texas, we have a saying…”If you don’t like the weather, wait 5 minutes, it’ll change.” Of course, in summer, the only change is from hot to hotter! But, the saying still applies. However, I am a four seasons kind of girl, and I still give thanks for ALL the seasons, even if I don’t get to experience them all. So, today’s 30 Days of Giving Thanks topic is…The Seasons: Winter…Spring…Summer…Fall. For me, winter is ideal until January, and then I’m ready for it to go away. I was born in winter, so I do appreciate a warm, crackling fire, a great big pot of chili, and all the holiday celebrations that arrive in winter. I always have a picture of a log cabin with smoke unfurling from the chimney as my ideal winter escape. But, to be fair, even though I’m thankful for the ability to hibernate, it’s not my favorite season. My hands and feet do not like the cold, I shiver constantly, and find that I try to find reasons not to go out if at all possible. Once winter has moved on, spring is lovely…except for the fact that it is allergy season galore here in Texas as well as tornado season. I do have a few things I like about spring. I think tulips are divine. I enjoy the flush of green that begins to arrive in the trees. I appreciate the rain that washes away the winter blues. I appreciate not having to be indoors as much, but I believe spring is more my Mom’s favorite than mine. She has the best green thumb of anyone I know, and in the spring she goes to town in the flower beds and gardens. The best thing about spring is the anticipation of summer. I really enjoy our summer months. I find myself at my most active in summer, of course. I try to spend as much time as possible swimming, going to the beach, eating snowcones, and playing with my daughter in the backyard. I love the bright aquas and pinks, the watermelon and cantaloupe in season, and not having to lug a jacket everywhere I go. We celebrate our anniversary during summer and so do my parents, so there’s always something more to look forward to once May turns into June. Summer is probably my runner-up season; not quite my number one favorite, but a close second. However, my absolute first prize winner is (drum roll please! )… AUTUMN! There is something about autumn that brings me comfort. I LOVE Autumn! Maybe it’s the cooler evenings or the changing sunsets; maybe it’s the changing color of the leaves or the countdown to the family time spent over the holidays. I know for me it’s the time I wish I lived in the Northeast the most. I have visions from classic movies that play over and over in my head about what fall must be like in New York, Maine, or Rhode Island. Scenes from the Judy Garland movie Meet Me in St. Louis play out in my head. I even have it on my bucket list to visit Maine and drive the countryside to take pictures. It is also on our bucket list to take a weekend trip with my hubby to NYC to see shows, walk Central Park, and eat ice cream at Serendipity in November…and maybe stick around for the annual Thanksgiving Day Parade. But, even here at home, fall is filled with festivity, including the State Fair of Texas, Broadway shows in Fair Park, the pumpkin patches around town. Although our leaves do not inspire me as much here in our city, I am thankful for what autumn brings me here at home: time with family and friends making memories before we start a brand new year. 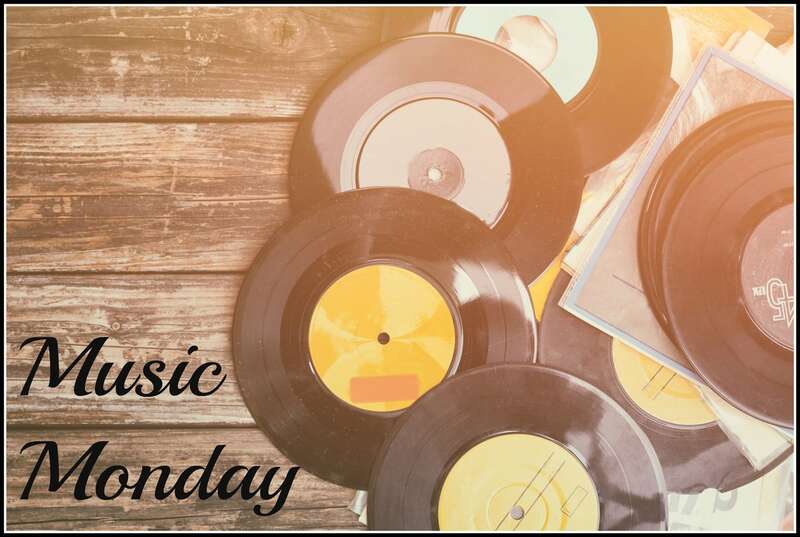 Autumn takes the prize as my favorite season, and today, I pay homage to it in our Music Monday playlist. I hope you like the songs that bring me warmth and coziness as fall takes over the landscape and eases us into a spirit of thanks and giving. Enjoy! What’s your favorite season? Is autumn your favorite too? Comment below and share with me which season is your absolute favorite and why. Thanks so much!